Hi! 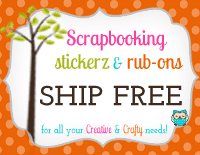 Welcome to the Monday Hop with EAD Designs! You should have arrived here from the ever creative Lauren! 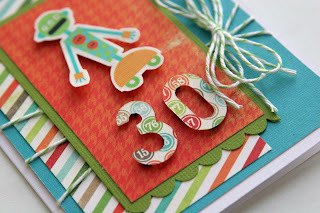 If you just popped on over to see me, then you should head over to EAD's blog for the start! That way you don't miss a thing! Also make sure you read my whole post...there is a special gift for you! But it's only for today! 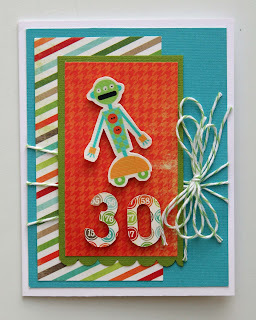 For today's hop I made a quick little card for a friend of my that was turning 30! I know it seems a little juvenile, but I just loved the way the robot looked like he was screeming! "NO NOT 30!!!" 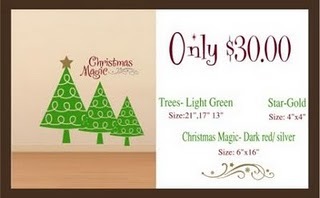 Today is also Cyber Monday and I have a special code to be used today only! This code will give you 40% off! Isn't that totally cool!! Almost as cool as your next stop Amy T!!!! So cute!!! I love your little robot! The loop after loop of twine looks really good. 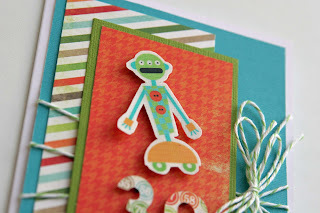 Love the expression on the robot...perfect 30 card! the colors are so happy!!! love the robot! I love the card. 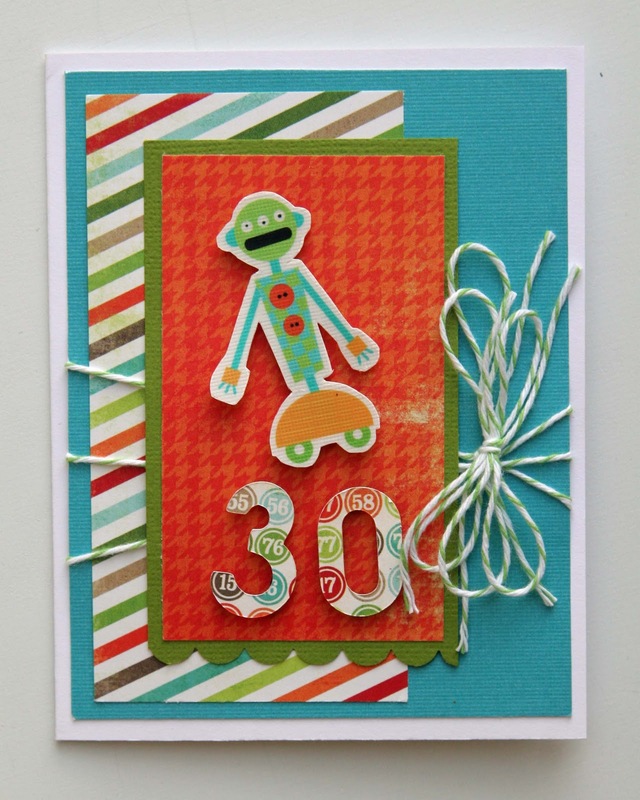 Its fun to have birthdays so make the card fun. What a fun card Liz! !